Do you know that more than 95% of the people are not aware that the POWER OF THE BRAIN can be enhanced significantly? Even more surprising is the fact that it can be done very easily through some very simple techniques. This book will show you how. 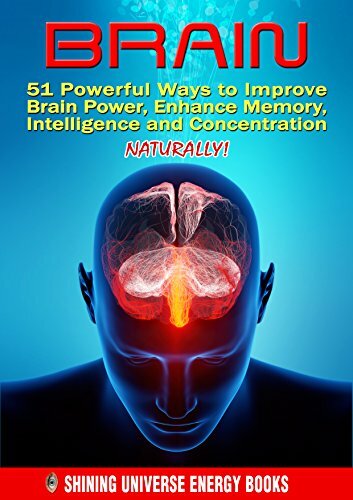 Learn about the various components of the brain, how it functions and how you can enhance your memory, intelligence and concentration through our well researched 51 methods NATURALLY!